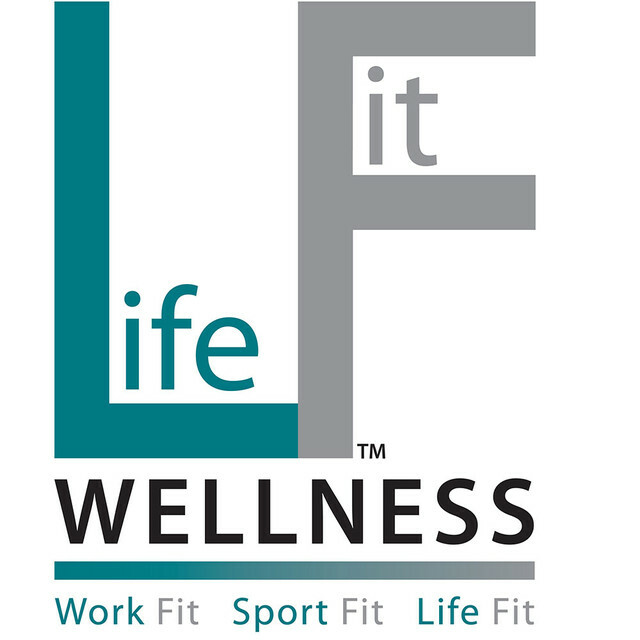 Life Fit Wellness offers a complete integrated healthcare solution. Not just a physiotherapy clinic, the centre offers a broad range of services from Physiotherapy and Sports Massage to Nutrition and Biomechanics. Help is on hand to treat all running related and sports injuries. The team have been working with amateur and professional athletes for many years, from complete beginners to double Olympians. Their approach is to help patients to understand their injury and encourage them to manage it successfully using a variety of methods from manual therapy to home exercise programmes and rehab classes. Life Fit also offers a variety of exercise classes using their purpose built studio gym. Yoga, Pilates, Functional Circuit Training and Back Fit classes are on offer to everyone and taken by experienced physiotherapists and trained instructors. These classes can be the perfect complement to on-going treatment or beneficial as a supplementary fitness session. Why Run and Become? Run and Become has been my own personal choice of running shop for many years. The staff are always very friendly, helpful and knowledgeable and ensure that you get the best possible running shoe for your requirements. I refer my clients; elite athletes, serious amateurs and new runners to Run and Become as I am 100% confident that they will receive an exceptional level of service and the most appropriate shoe for them.